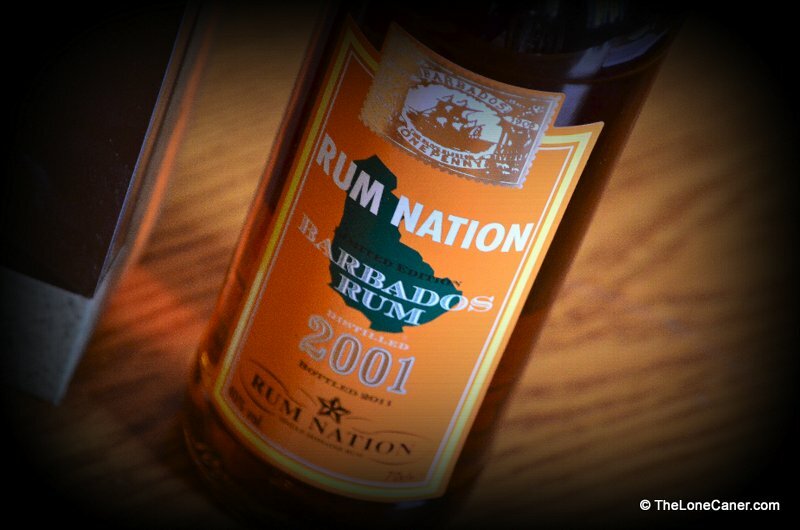 The Barbados 2001 from Rum Nation is a solid plate of eddoes and plantains, black pudding and cookup on a refectory table…the spirituous equivalent of comfort food. It’s a warm bosom against which one can relievedly lean after a tough day…and call it Mommy. 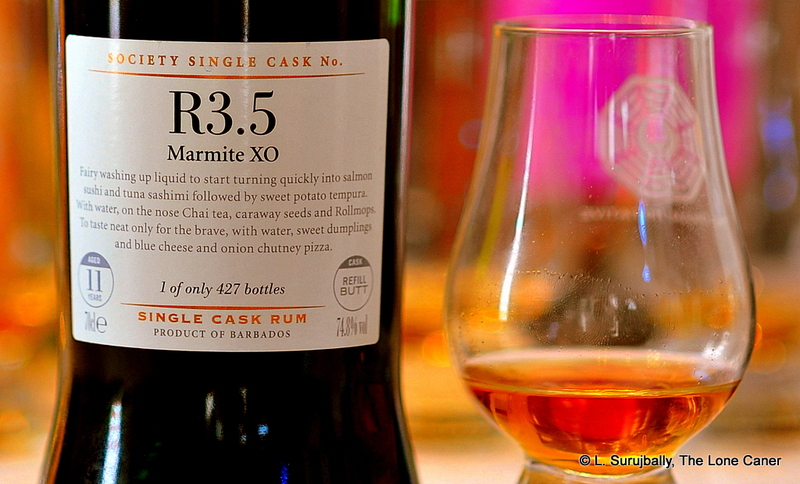 A good, warm-hearted, undemanding rum of unexpected depth. 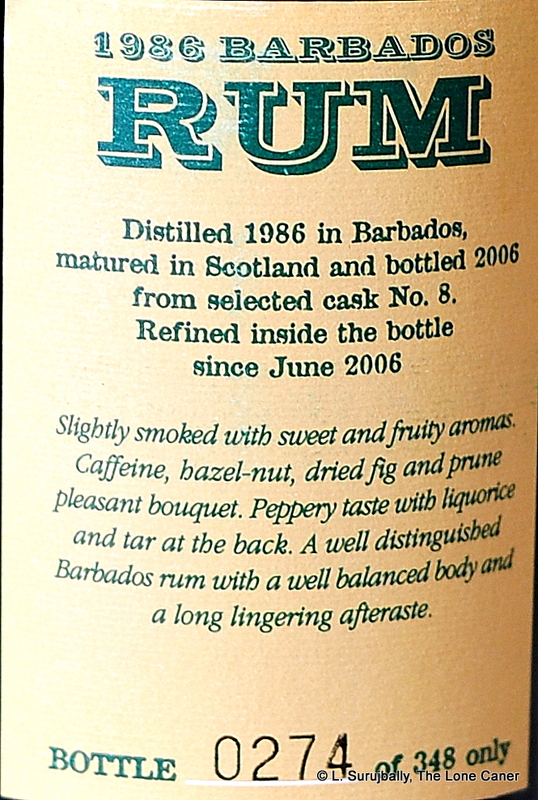 Rummaging idly through my shelves the other day (“Jeez, what am I going to look at this week?”) I came across one of the last two unreviewed Rum Nation products I had bought back in 2011 after having been impressed as all get out by the Raucous Rums session where the Wannabe-RumGuy had introduced them. 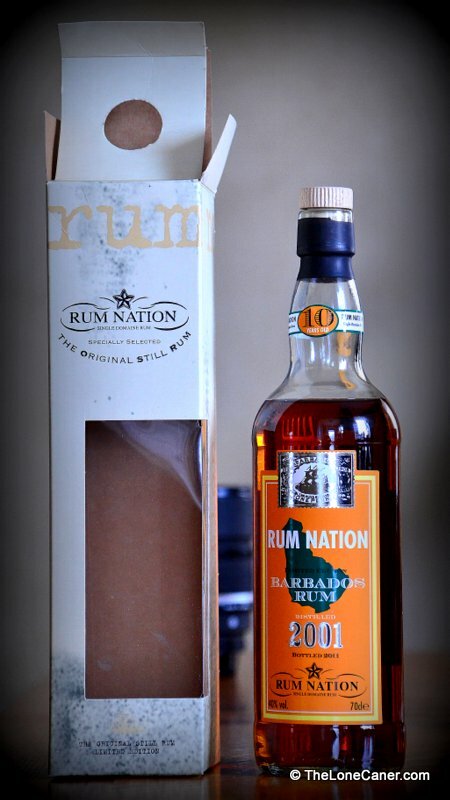 Rum Nation is that Italian outfit which opened its doors up in 1999, and has produced some of my favourite rums – the 1985 and 1989 Demerara 23 year olds, and the Jamaican 1985 “Supreme Lord” 25 year old among others. 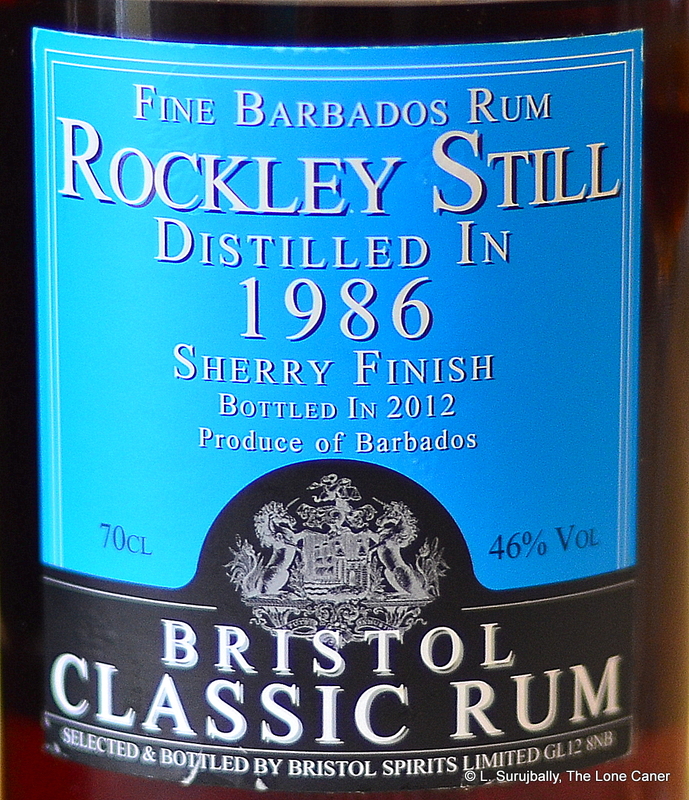 This Barbados variant was laid down in 2001 and bottled in 2011, and it’s a very decent product in all the aspects that matter, though not of a level that exceeds the pinnacles of achievement represented by the rums I refer to above. So it’s not a top end rum, but it’s not a lowbrow piece of entertainment either, much as the cheap, plastic-windowed cardboard box reminiscent of an unwelcome bill envelope might intimate otherwise. 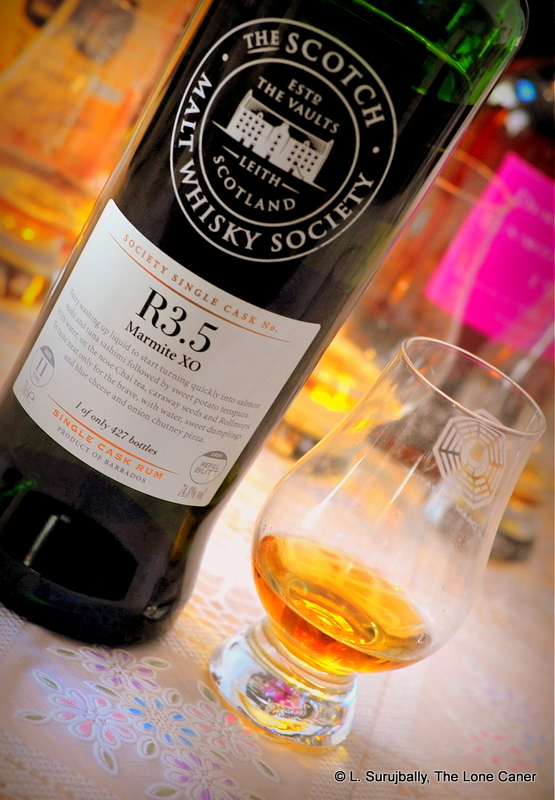 The nose for example, is very pleasantly warm and almost thick, with initial flavours of bananas, vanilla and crushed walnuts mingling pleasantly with an earthy scent of ripe fleshy fruit, more cashews than peaches. It had an odd kind of richness about it, very near to cloying (though not quite there), that gradually transmuted into a floral hint with a last snap of smoke. Estery, I guess you could call it. Not entirely successful, to my mind, the aromas didn’t quite marry properly into a cohesive whole, but overall, it’s not bad at all. The palate? All is forgiven, come home please. Oh, this was just fine. Smooth, warm, creamy, like banana ice cream liberally drizzled with caramel, toffee, a little licorice and nougat, all sprinkled with white chocolate and a shade of mint: put a cuckoo clock on top of it and you could almost pretend it was swiss. Rich and pleasantly deep for a 40% rum, and unlike some drinks where the nose was spectacular but the taste less so, here it was the other way around. The denouement was also quite good, pleasantly long and fragrant, exiting to the tune of cinnamon and vanilla and a last bash of the banana. 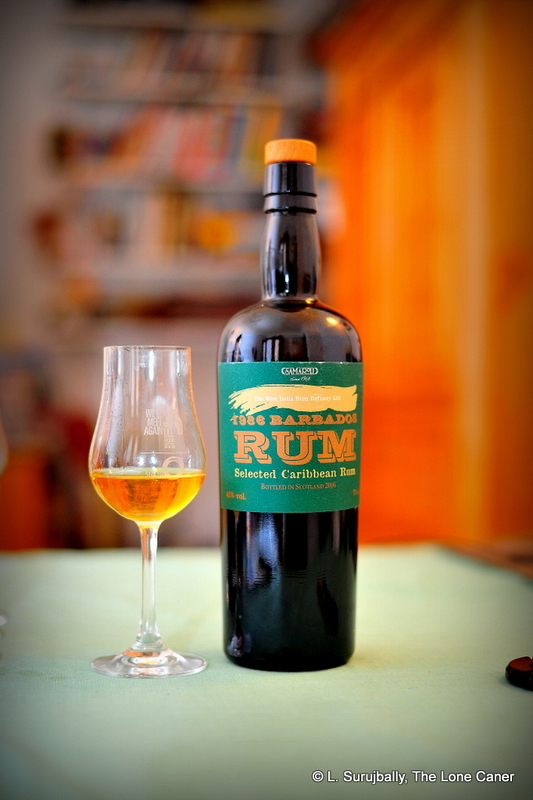 According to Fabio Rossi, the owner of RN, this is considered an entry level rum (retailing for about €30…Can$50 in my location), and is Barbados-sourced pot and column still blended rum from the West Indies Refinery, matured in American oak casks and then finished for about twelve to eighteen months in Spanish casks that once held brandy. 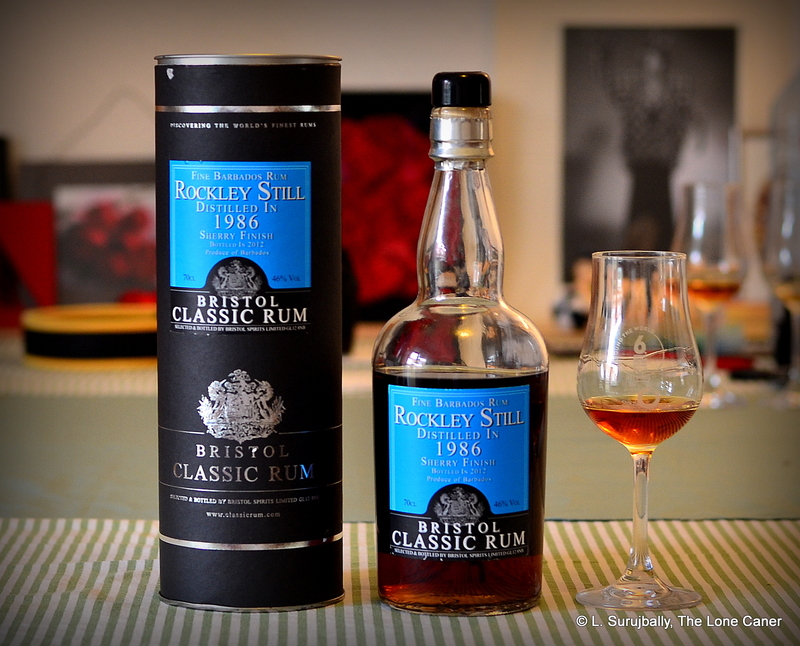 I was unenthused about Downslope Distilling’s wine aged rum some months ago – this is the rum that it should have been, could have been, had they been more patient and aged it properly. Is it better than the other Bajans in my collection? Yes and no. 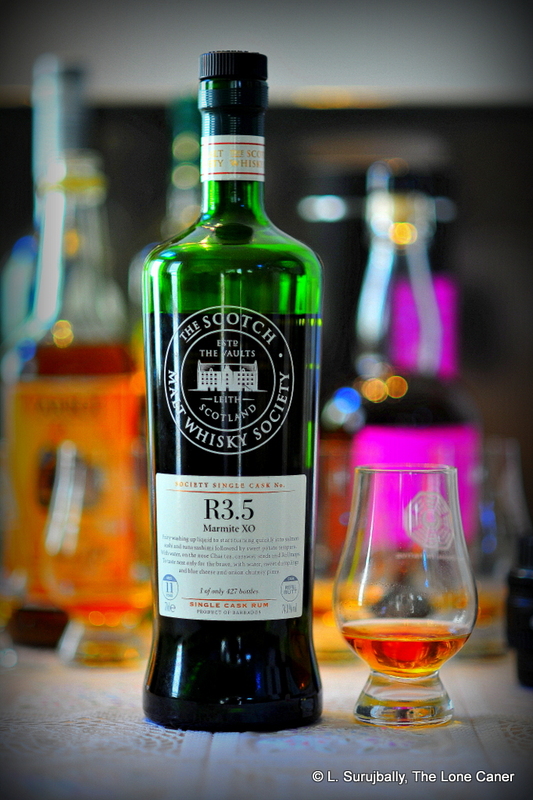 It’s not as good as the Mount Gay 1703, but exceeds the XO by quite a bit, I would say, and edges out the A.D. Rattray 9 year old from R.L. Seale I looked at not too long ago. Its relative softness and smoothness is the key here (see other notes, below): it pulls an interesting trick, by seeming to be more full bodied than it is, and therefore coating the mouth with a sumptuous set of tastes that, had that slight cloying over-estery note not been present, would have scored higher with me than it did. 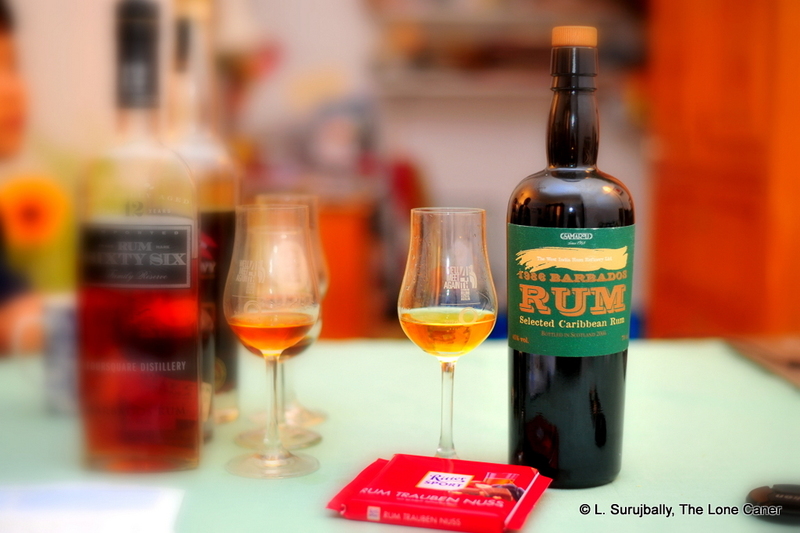 Still, if you’re after a good, solid sipping rum, the Barbados 2001 won’t disappoint. 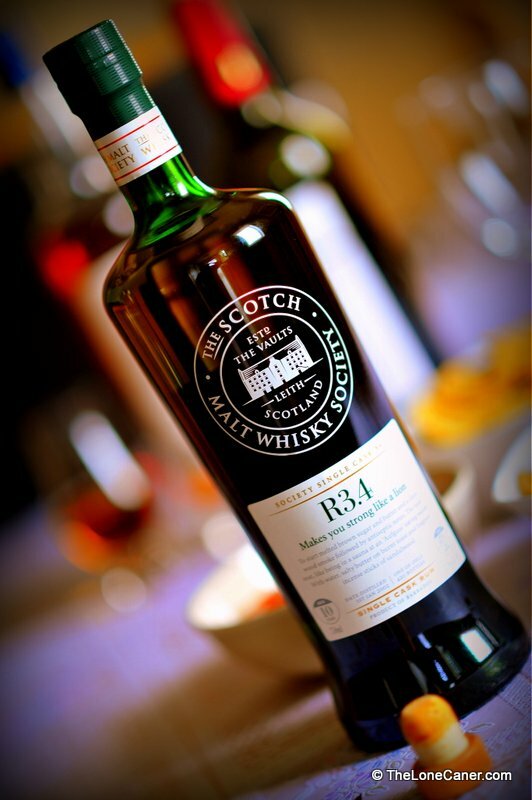 It’s soft, warm and easy on the palate, forgiving on the finish. It may be a rum to have when you’re feeling at peace with the world (or unwinding from it), don’t feel like concentrating too hard, and don’t need to protect your tonsils. On that level, it’s excellent at all it sets out do, and if it doesn’t ascend or aspire to the levels of some of its pricier, older cousins, at least it’s an excellent buy for the money you do shell out. 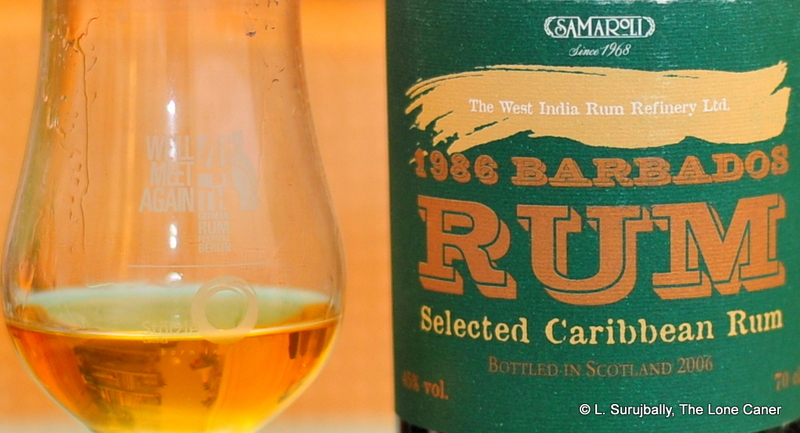 February 2018 – By now it is common knowledge that Rum Nation, like Plantation, practices dosing. This rum measures out at ~10g/L of adulteration which actually quite minimal: enough to smoothen out some rough edges, but not enough to make it a mess. 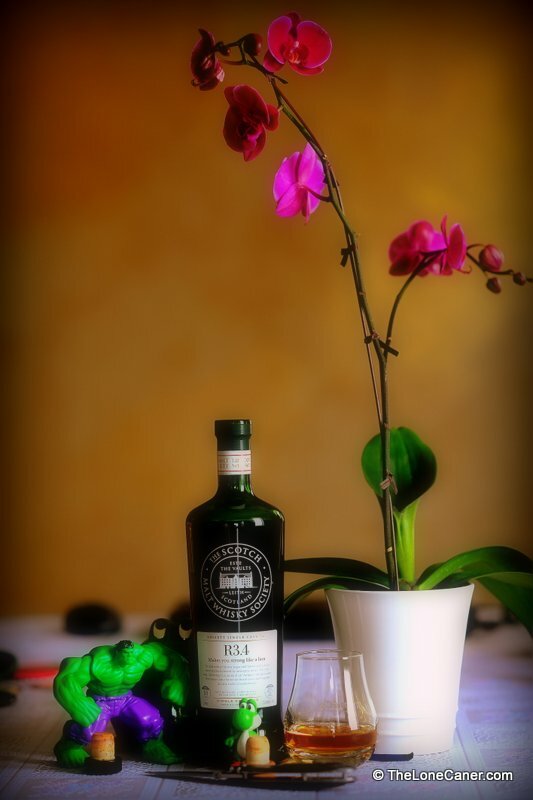 Potential buyers and drinkers will have to take that into account when deciding on a purchase here.